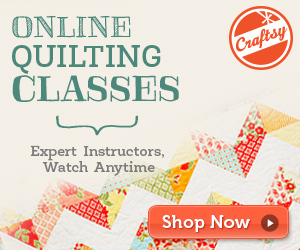 Completely and totally addicted to all things quilting. Big reveal! 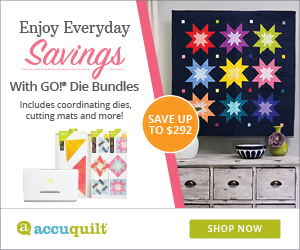 Sign up for Supernova, the 2019 Quilt Addicts Anonymous Block of the Month!